Personal opinions and how-to’s that I’ve written both here and as contributions to other blogs. 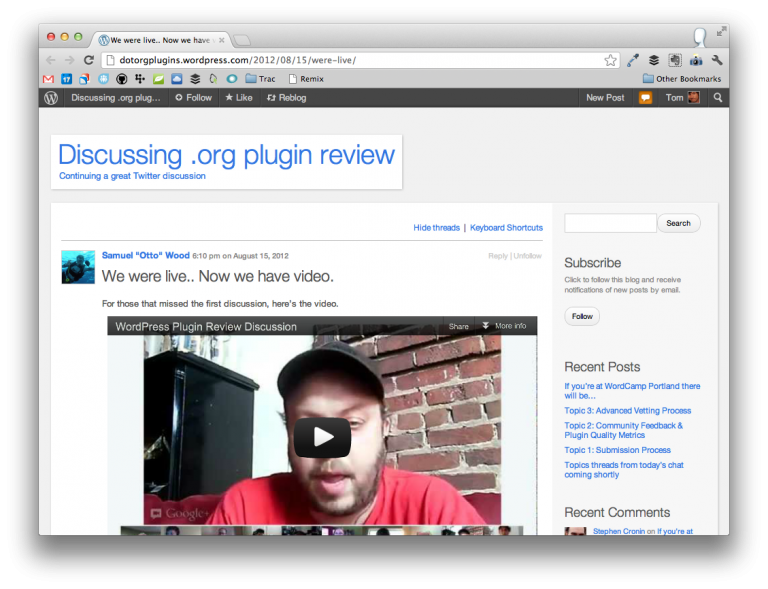 In some ways, plugins are kind of the “apps of WordPress” and they need to be treated as such. Many developers care about improving WordPress plugins and the associated experience, but there’s a long way to go. 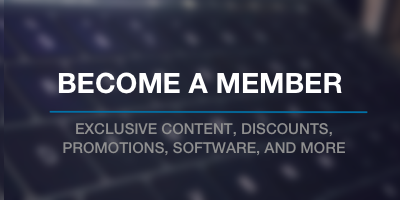 Currently, it’s more like the Wild West than anything else: Anyone who can write code that does something with WordPress – regardless of if it follows any of the best practices – and can have their work added the plugin repository. Last week, an impromptu discussion about the state of plugins grew into a much more serious talk. So much so that what started as a Twitter conversation moved to a Google Hangout then migrated to a blog. 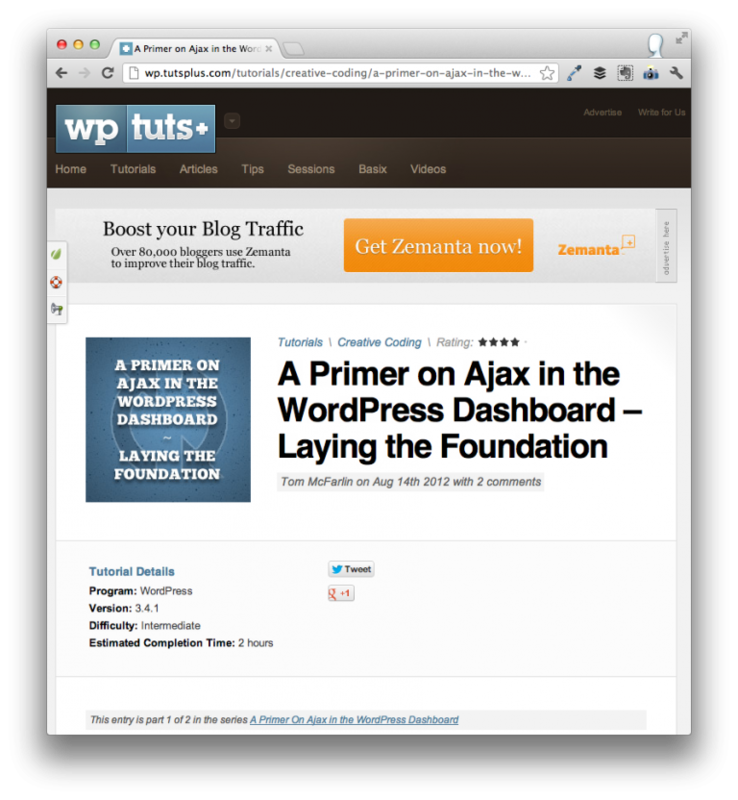 Introducing Ajax in the WordPress Dashboard is a relatively easy thing to do as WordPress provides a standard set of steps to follow. Unfortunately, it’s not always done correctly. For years, I’ve been using PayPal and although I don’t hate the service as much as many (in fact, I have very few complaints), I really dig Stripe for its simplicity, design, and ease of integration. On top of that, I’ve used it in a variety of client projects but I’ve never actually done anything with it myself. But this past weekend, I finally had the opportunity to integrate Stripe into a page on my site, and I used the WP-Stripe plugin by Noel Tock. 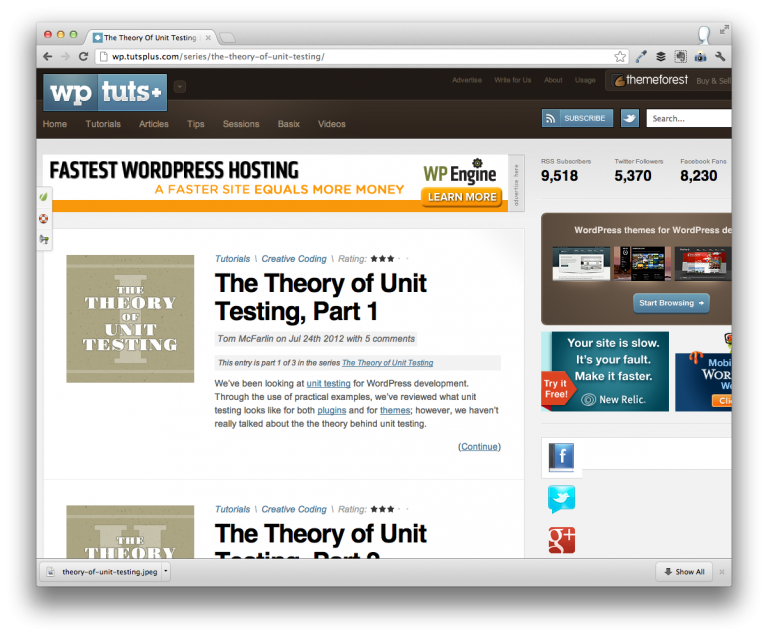 This tweet sparked an excellent conversation in WordPress user interface design.